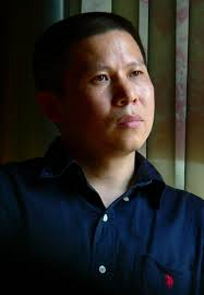 Xu Zhiyong is a legal scholar and one of the founders of the New Citizens Movement, which campaigned for constitutional government and for Communist Party officials to declare their assets. The movement called for people to gather at dinners once a month to discuss China's Constitution and other legal issues. 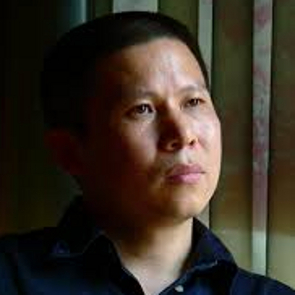 Human rights defenders in China work in an extremely hostile environment and under President Xi Jinping they have seen the space in which to operate further restricted.